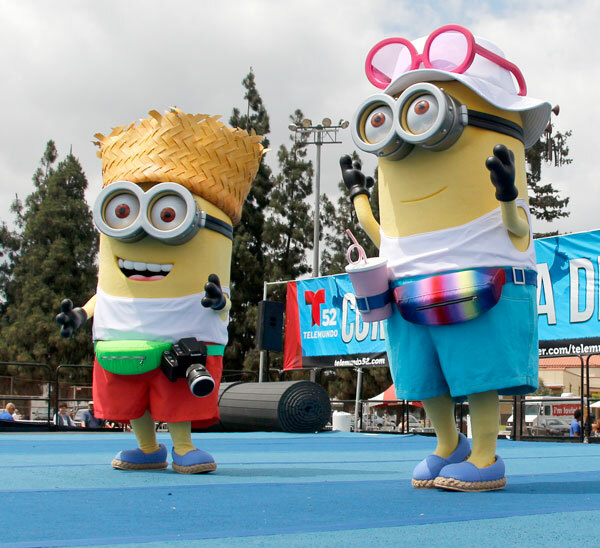 "Experiencia Deportiva" in Huntington Park, California attendees lined-up to receive prizes and run-on tattoos from the "Despicable Me 3" booth. 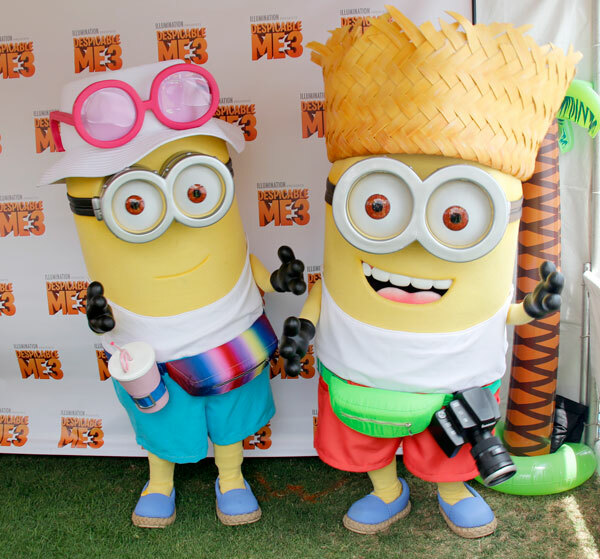 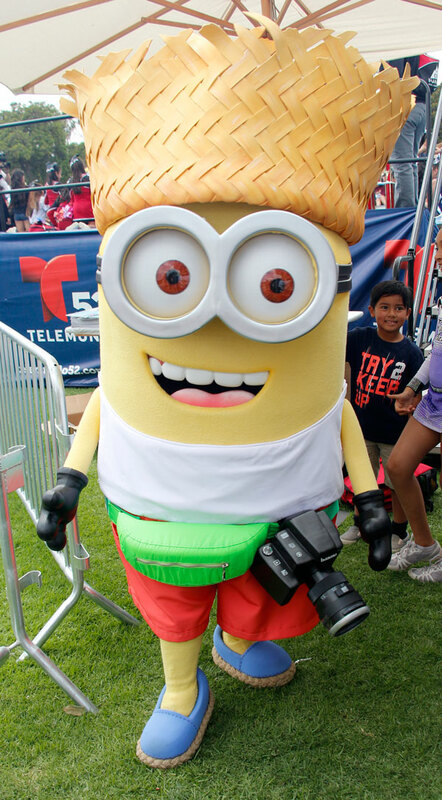 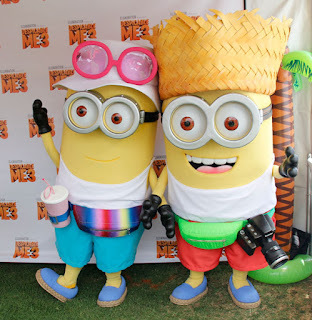 Two minion characters, Dave and Jerry, dressed in their summer attire to interact with children and even dance around on the stage while kids gathered around. Although it was a hot day, it seemed that the attendees were more than happy to wait in the long line to check out the booth and take photos with the minions. 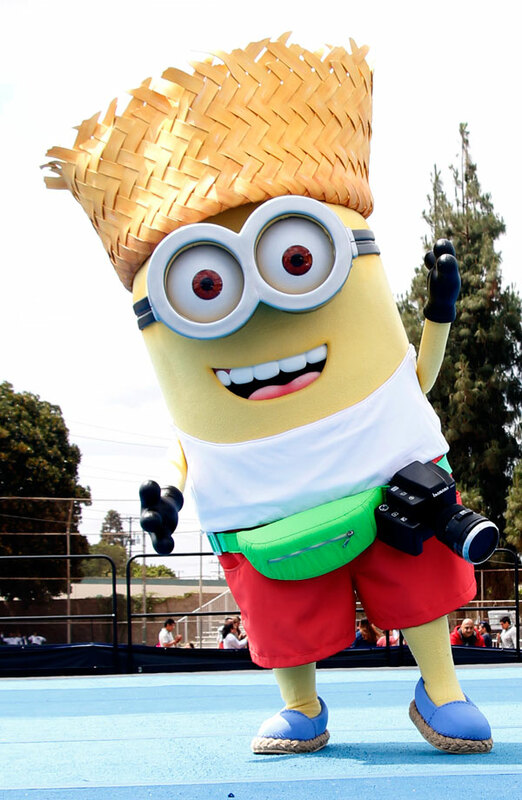 "Despicable Me 3" out in theaters June 30.